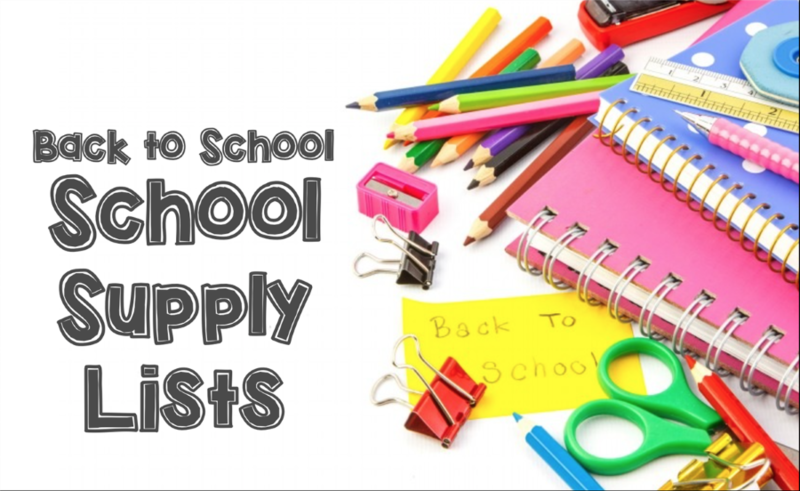 Barton-Lexa School District is providing basic school supplies for all students. Every student will also receive a backpack at Open House (August 2nd from 12:00 to 6:00) with resources for the 2018-19 school year. Although we encourage students to use them, students will not be required to use the school provided backpack.